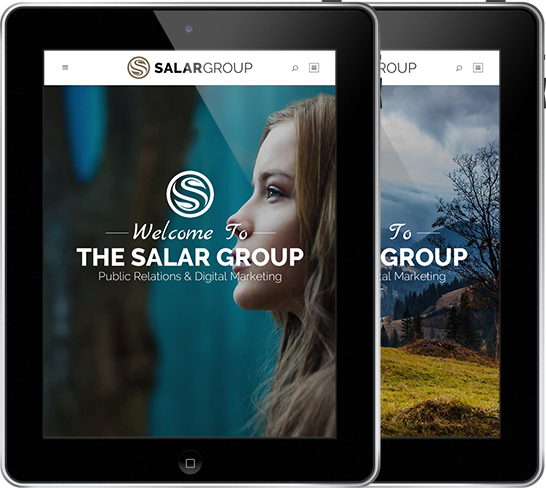 Salar Media Group works to advance client profitability through the development and implementation of effective, targeted, ethical communications and PR programs. To accomplish this we use established communications theory and media applied in creative new ways to meet client’s objectives. Full scale traditional and new media campaigns to maximize market exposure. 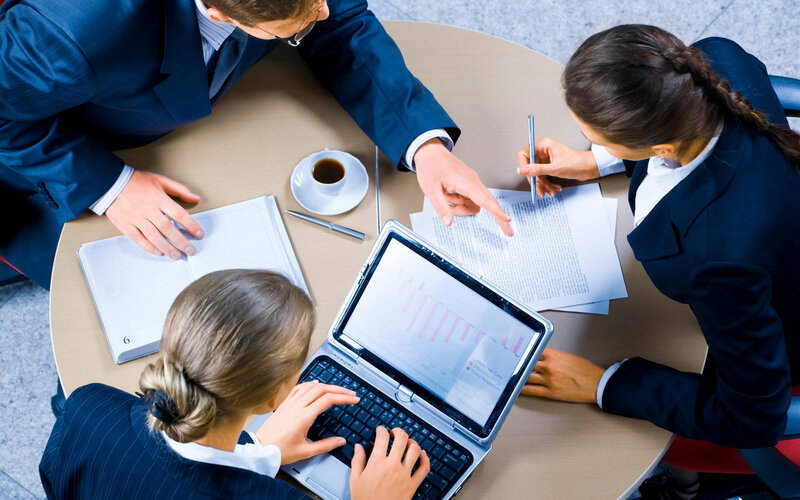 Creative consulting and Implementation of strategic media objectives. Building effective strategies for fundraising to attract investment under new SEC rules. Full scale event planning including ongoing management. Strategic marketing that will help your brand stand out within the industry. Tap into the pulse of the nation's fastest growing industry.